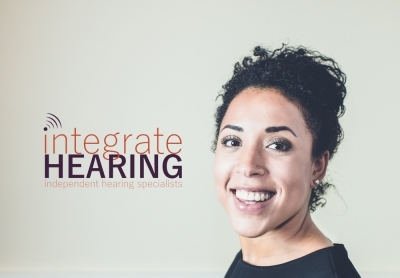 ABOUT INTEGRATE HEARING Founded by Olivia Austin BSc. Clinical Audiologist and registered Hearing Aid Dispenser. Integrate Hearing offers the full range of hearing services and Hearing Aids from a wide range of World Leading Hearing Aid Manufacturers. Appointments available at Ashworth Opticians, Cheadle. Home visits, evening and weekend appointments available. Free Hearing Tests, Invisible Hearing Aids, Free Hearing Aid Trials, Tinnitus Assessment and Treatment, Ear Wax Removal.